Hannah believes she's being brought from Moldova to Los Angeles to become a nanny for a Russian family. But her American dream quickly spirals into a nightmare. The Platonovs force Hannah to work sixteen-hour days, won't let her leave the house, and seem to have a lot of secrets - from Hannah and from each other. Stranded in a foreign land with false documents, no money, and nobody who can help her, Hannah must find a way to save herself from her new status as a modern-day slave or risk losing the one thing she has left: her life. Anyways, very thrilled to see this premise and cannot wait to read it. Beck McDowell’s young adult THIS IS NOT A DRILL, told from alternating viewpoints of two teens who must protect kindergarteners from a soldier with post-traumatic stress disorder who opens fire in the classroom,for publication in Fall 2012.
treachery. Even if it means throwing herself off bridges and into the face of deadly questions. Was Amy’s death really a suicide? Cheating with this one as I read an early draft and Vahini Naidoo writes SO gorgeously. She is one debut author to watch out for (also, wrote the first draft while still in high school - WOW). Although I read an early version, I am still pumped to see the final product. When Travis Stephenson returns home from Afghanistan, his parents are on the brink of divorce, his brother has stolen his girlfriend and his car, and nightmares of his best friend getting killed keep him completely spooked. But when he runs into Harper Gray, a girl who despises him for trashing her reputation with a middle school lie, life actually starts looking up. As Travis and Harper see more of each other, he starts falling for her and a way through the family meltdown, the post-traumatic stress, and the possibility of an interesting future begins to emerge. A boy everyone calls “Butter” is about to make Scottsdale High history. He’s going to eat himself to death live on the Internet – and everyone will watch. He announces his deadly plan to an army of peers and expects pity, insults or even indifference. Instead, he finds morbid encouragement. When that encouragement tips the scales into popularity, Butter has a reason to live. But if he doesn’t go through with his plan, he’ll lose everything. 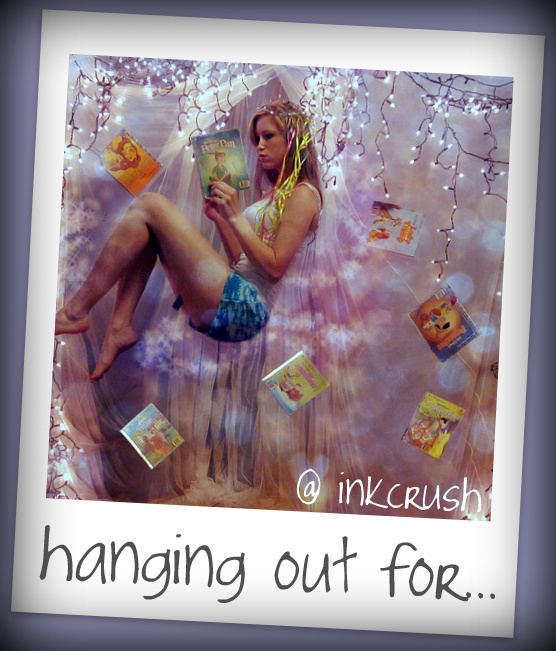 Are any of these books on your radar? I'm not familiar with any of those reads except for Butter I've heard about that one and the premise does sound intriguing to me. ooh these all look really interesting, I love 'Taken' I made my brother and his girfriend watch it before they went to paris. 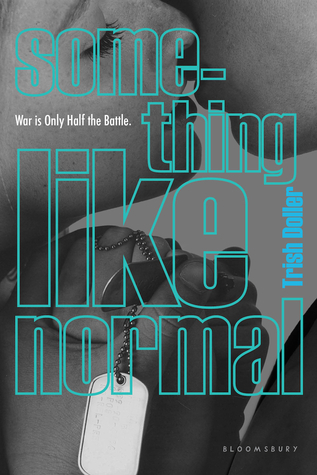 I also really like the look of 'Something Like Normal', adding it to my goodreads wish list! This Is Not a Drill sounds really intense - I'm interested to see how the psychology aspect is handled. Thanks for putting it on my radar! they all sounds interesting, but i really want to read Butter, it's such an incredible idea. Ooohhhh... some there that were not on my radar. Thanks for this list! 'Trafficked' looks especially good - should be a confronting, powerful read. I agree about Trish Doller's debut - I follow her on Twitter and I'm already a little bit in love with her style. Those five books definitely sound like intense reads. I'm especially excited about SOMETHING LIKE NORMAL. I didn't know about any of these (where have I been?!) 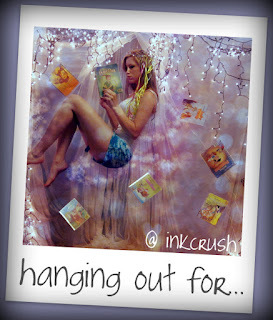 but I've added This Is Not A Drill and Something Like Normal to my TBR. I haven't really thought of debuts I'm looking forward too... I see a list coming in my future. You always have the best contemps to look forward too! I can't believe some of them. And NO I did NOT know that human trafficking is at all time high. That's just... I don't even have words for how horrible that is. So glad to see Something Like Normal in this list, Nomes! I read the excerpts posted on Trish's website (she put up chapter two for sometime but took it down) and I really can't wait to read it. I also follow Trish on Twitter and she's so nice and friendly. Something Like Normal sounds like a really good one! I'll have to go read the first chapter! Can't wait to see your picks for Aussie 2012 releases!! Wow, great post Nomes! I've not heard of any of these ones! This is Not a Drill sounds amazing. Loving the feature, and all the books sound amazing. This is Not a Drill sounds incredible too. I've loved Fall To Pieces since I read Vee's early drafts, back when it was called The Gnomes Are Watching and I'm squeamish with excitement that this is the year it will finally be out. YAY. Also cannot wait for Butter. 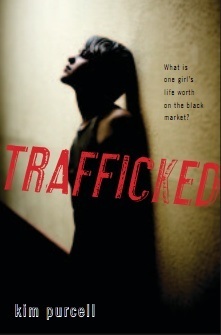 And Trafficked. Basically, ALL the books on this list are so, so good and have been on my wishlist for a while now.